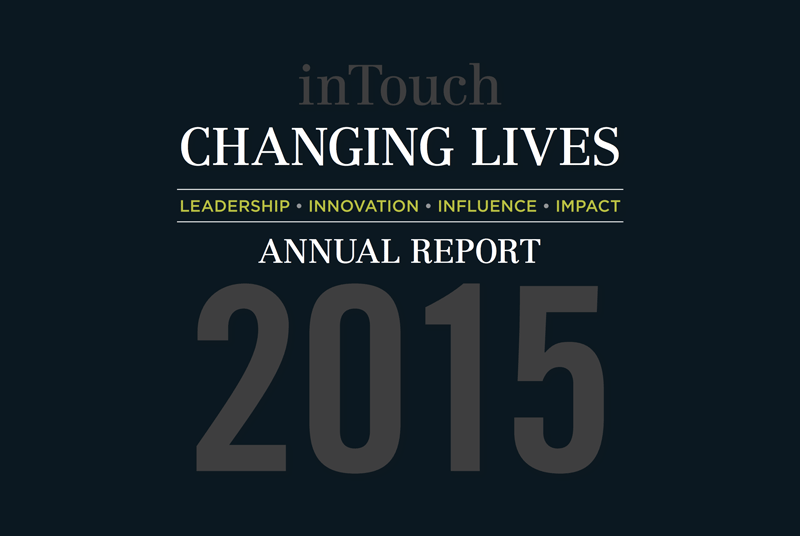 It has been another transformative year for inTouch and we welcomed our new CEO, Ms Michal Morris. We have expanded our service delivery across the continuum of family violence, responded to a sharp increase in demand for client services alongside an increased demand for expert knowledge that only the inTouch team are able to provide. We established a Capacity Building and Projects Unit, successfully achieved three accreditations – QIP, DHHS and NACLC – and actively participated in countless family violence reform based committees, task forces and advisory groups. 2017 has been a year of change and growth for us. After over 8 successful years under the strong leadership of Maya Avdibegovic, we continued to thrive under the interim CEO leadership of Gerlinde Scholz. The need to provide culturally responsive services for women dealing with family violence is now more recognised than ever. 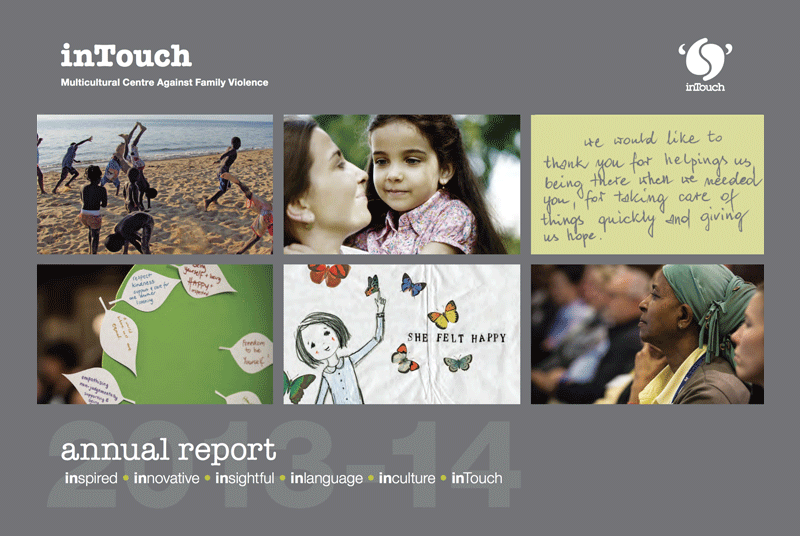 This year, inTouch has been focusing on building capacity in the family violence service system. 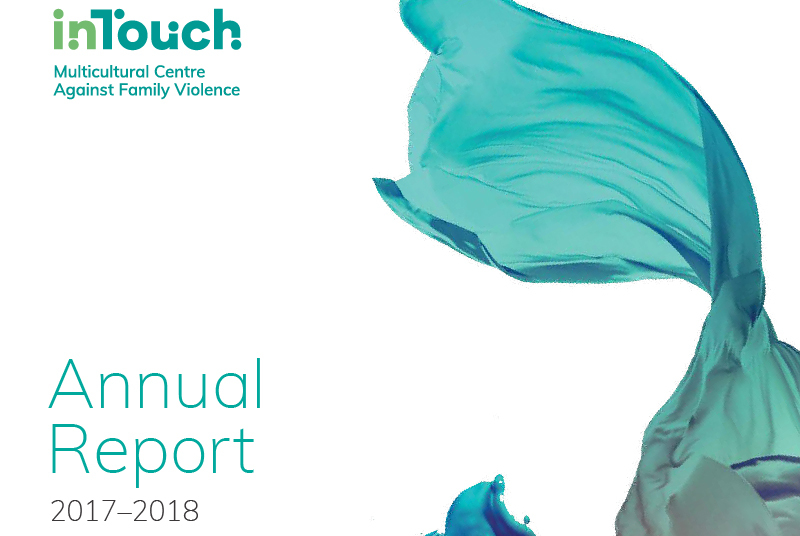 This has been supported by Recommendation 139 of the Royal Commission into Family Violence which recognised inTouch as being in a unique position to deliver this service. This has been a watershed year. 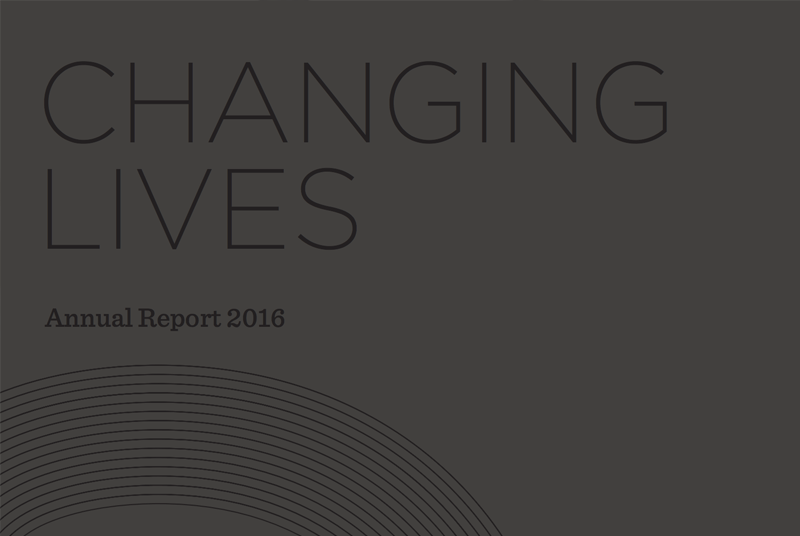 A powerful shift has occurred and built great momentum from a ‘ground- up’ demand. Across the world there is an active, mass-based petition for an end to gendered injustice in all domains of our social, economic, political and cultural lives. With our long organisational history, we have a unique perspective on the challenges that government, public, corporate and third sectors are experiencing today in finding multi-faceted solutions for addressing this complex issue. 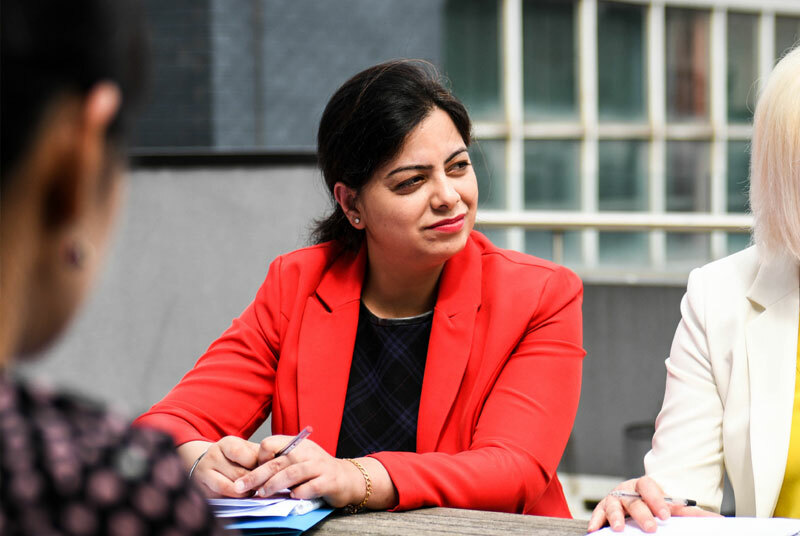 We inherently understand the elements that give the power and gravitas to public, corporate and third sectors, to create a positive impact for Australian women, children and families. 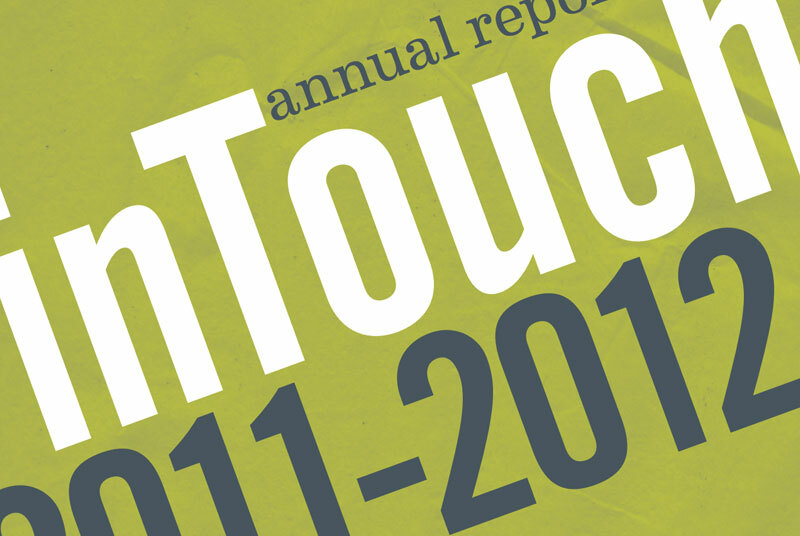 inTouch, has a 30 year history as a lead agency in the third sector. Through direct community engagement – maintaining a responsive and holistic approach – we are involved with government and the broader services sector in developing new responses against family violence for crisis intervention. We are in no doubt that respectful interpersonal relationships really do form the basis of a sustainable, just society. Yet there continues, distressingly, to be an absence of respect in many relationships which leads to the very worst of outcomes for women, children and their families. Equity of opportunity and justice is a deeply held and enduring value of inTouch and the cornerstone of everything we do as an organisation. To this end we have laboured even harder during the course of the year to make women and children safe from family violence, offer direct services support, provide hope to those affected by abuse through recovery programs and above all work proactively for justice and social change.